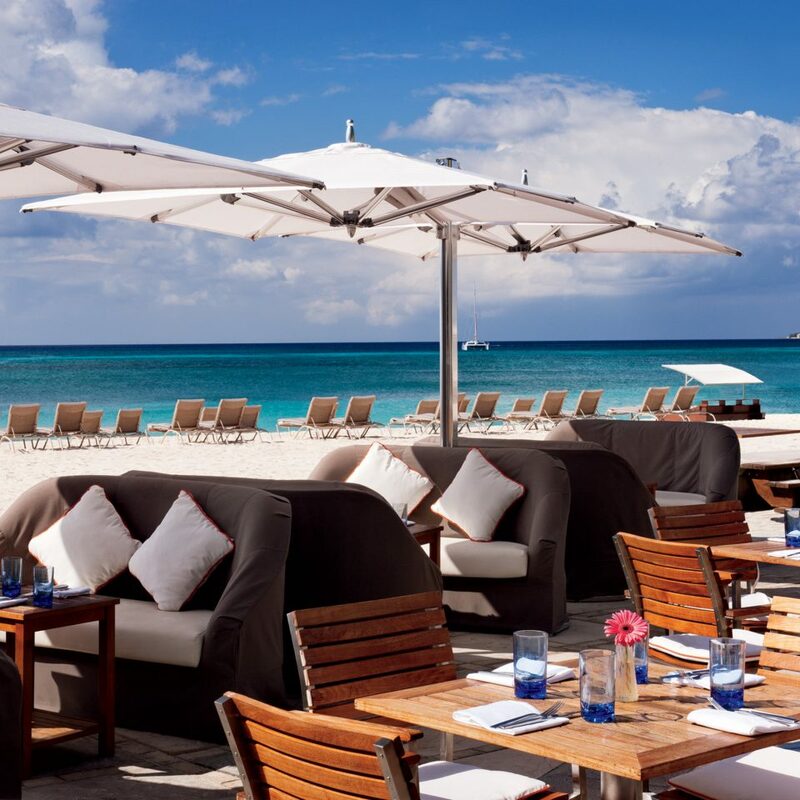 Spread across 144 acres, this property has everything a guest could want in a hotel, from a tennis program designed by Nick Bollettieri to a golf course created by Greg Norman and a seven-mile white sand beach with water sports including snorkeling, kayaks, and sailing. 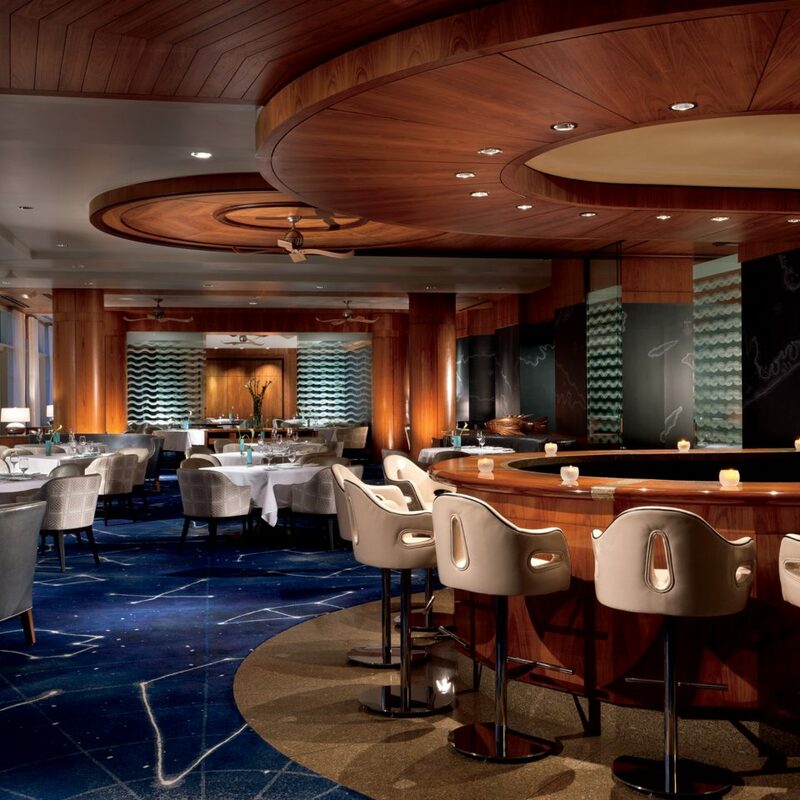 Then there are the pools (and requisite swim-up bar), and five restaurants, including Blue by Eric Ripert, which serves locally caught seafood, and a lounge, BarJack, which prides itself on its piña colada. But the 365-room hotel refuses to be a McResort that could exist on any island. There’s a Heritage House focused on traditional Caymanian culture, and the Jean-Michel Cousteau Ambassadors of the Environment program of eco-adventures for adults and kids. The Cayman Islands archipelago is an underwater playground. 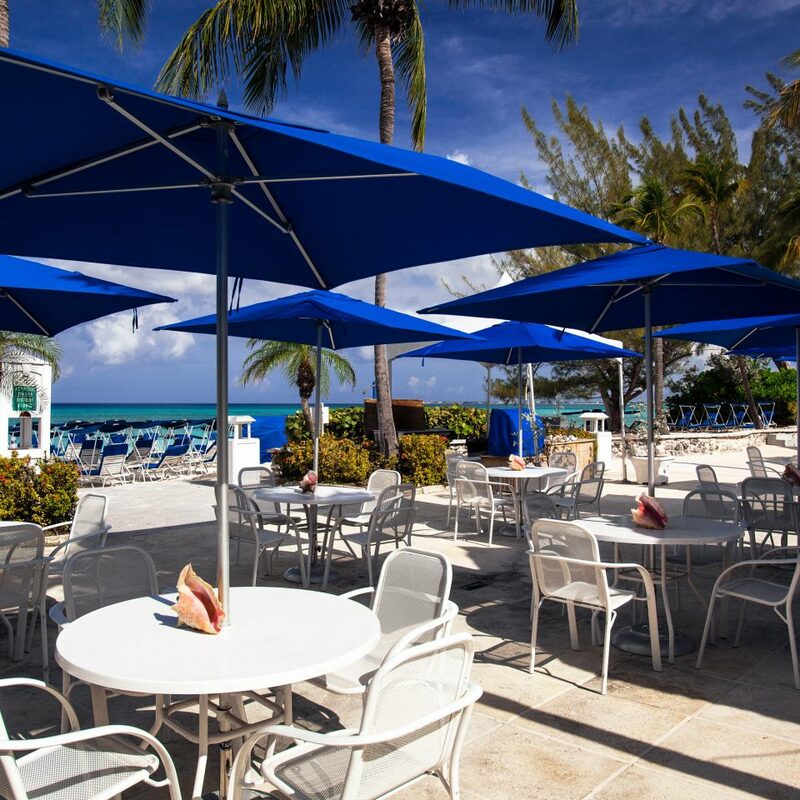 Off property, visitors can sail, dive, or stand-up paddleboard through Red Sail Cayman. But dry land has just as many vibrant sights, from the 9,000 square foot National Gallery of the Cayman Islands showcasing local art, to Pedro St. James, a museum in the oldest building on the island, to the Cayman Islands National Museum. And those who are captivated by the art and culture of the islands can pick up a few pieces to bring back with them at the Cayman Craft Market. ***Disclaimer: this review is unusually long and compared to my previous reviews, it is relatively negative. But it IS filled with a ton of information which would have been helpful had I known. 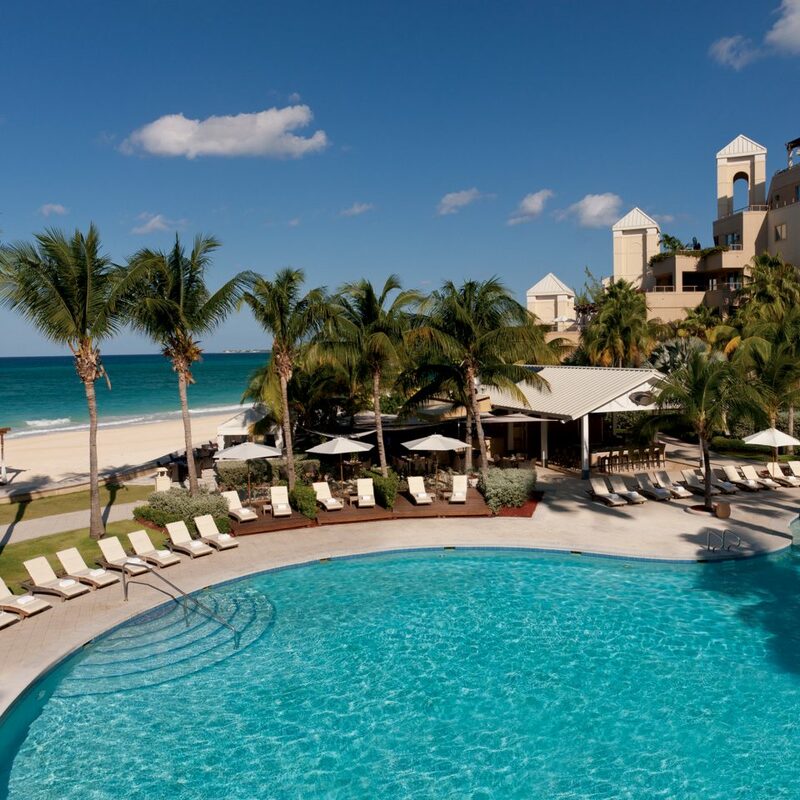 Our family (my husband and I along with our twin 3 year old toddlers) just returned from our trip to the Ritz Carlton Grand Cayman which we chose mainly because it was recommended as a very kid-friendly luxury resort with outstanding food. Outside of the food, what we experienced left much to be desired. Upon arriving at the hotel, we were escorted to the front desk to check in. Put bluntly, the check in process was chaotic and un-resort-like. My husband spent an unusually long time waiting in line before even being helped while I was stuck managing our 2 kids - no one came to offer us a place to sit in the lounge directly behind reception. I situated the 2 kids on the only chair in the lobby. We were offered a cool drink and a snack but what my kids really needed was a place to sit or walk around...not be stuck side by side in a single chair. The actual check in process was off-putting to say the least. Our room was not ready and instead of offering useful alternatives, such as a drink or late lunch, etc., my husband was instead first offered an "opportunity" to upgrade to a more expensive room that was ready - which he promptly declined. When he asked what else we can do, Fabio then told us we can go and use the pool. When my husband asked where everyone can change, he suggested the spa - which is adults only. When my husband then pointed out that our 3 year old twins were not adults, he then suggested the lobby bathroom. When my husband then asked what we would do with our luggage in a lobby bathroom, Fabio had no answer. Honestly, it is highly unlikely that Fabio has kids and therefore, has no idea what to do with them...and quite frankly, didn't care. As a sign of things to come, this was the first time in the last 10 years that we have actually had to stand in line at reception at a resort rather than being seated and having reception come to us. The overall experience lacked that luxurious, pampered feel -- a feeling that would permeate throughout the majority of our stay. We stayed in a 2 Bedroom Ocean View Residence which had a small kitchen (fridge, stove, dual wall oven, microwave, dishwasher, toaster) and laundry room (washer and dryer). The dining table seated five. Overall, the in room amenities were decent. The television supported Netflix and Youtube. There was a Bose stereo and DVD player in the room. The room also had good wifi. The balcony contained a small outdoor dining table and 2 lounge chairs (which were not adjustable in recline). What we didn't like was the overall decor, both from an aesthetic perspective as well as from an overall value standpoint. The styling felt incohesive and dated - the room needed a refresh...but beyond that, it did not feel like it was well appointed. When compared to other 5 star luxury resorts within the Caribbean, the decor nearly felt shabby. Similarly, my husband has stayed at multiple other RItz Carltons on business and even their standard rooms at their respective locations felt better appointed than this. ALSO, the bed was the most uncomfortable thing we have slept in (it had so many lumps and divots that I think I actually need to see a medical professional after sleeping there for a week - see photo). 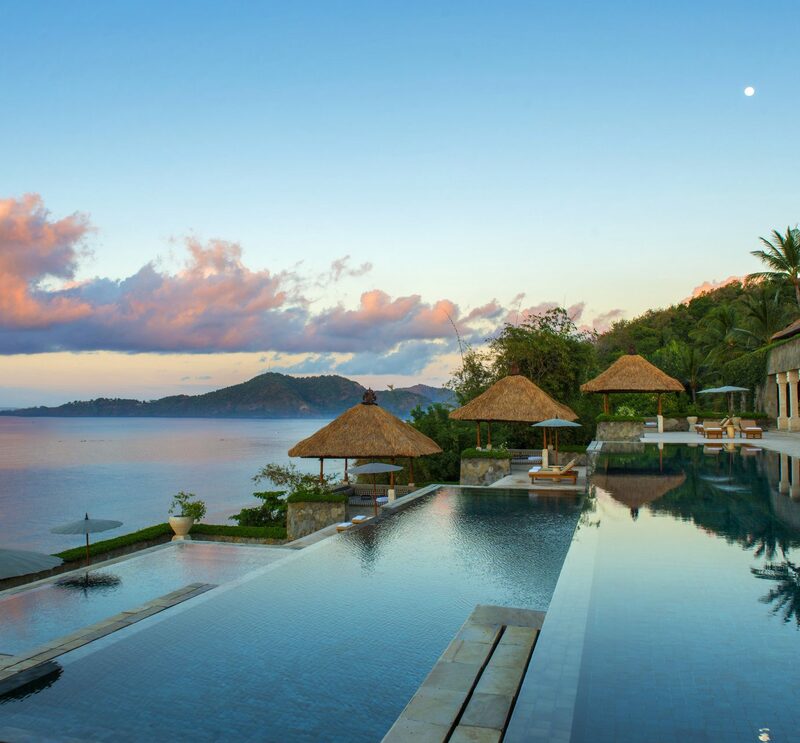 From a value perspective, the residence was as pricey as private villas with private pools at other Caribbean luxury resorts but without the comparable amenities including the intimacy and exclusivity. Even after adjusting for the high cost of living in Grand Cayman, the accommodations themselves were not good value. Take it with a grain of salt since our kids are so young...but they each had nightmares on separate nights about an aspect of the decor (which has never happened before). On the subject of kid-friendliness, our observation is that many families were there with their young children...most of them appearing to be having a really good time. Having said that, there is a blind spot, so to speak. The resort offered essentially nothing for children under 4 (which unfortunately, was the age of our kids). This was the first 5 star resort that we stayed at that did not have the equivalent of any toddler amenities. Other resorts that we had been to, all had some sort of toddler friendly play space with toys/books/etc. The best places even had activities for toddlers where you could either leave your kids if they are potty trained or accompany them if they are not, etc. The Ritz had none of these. 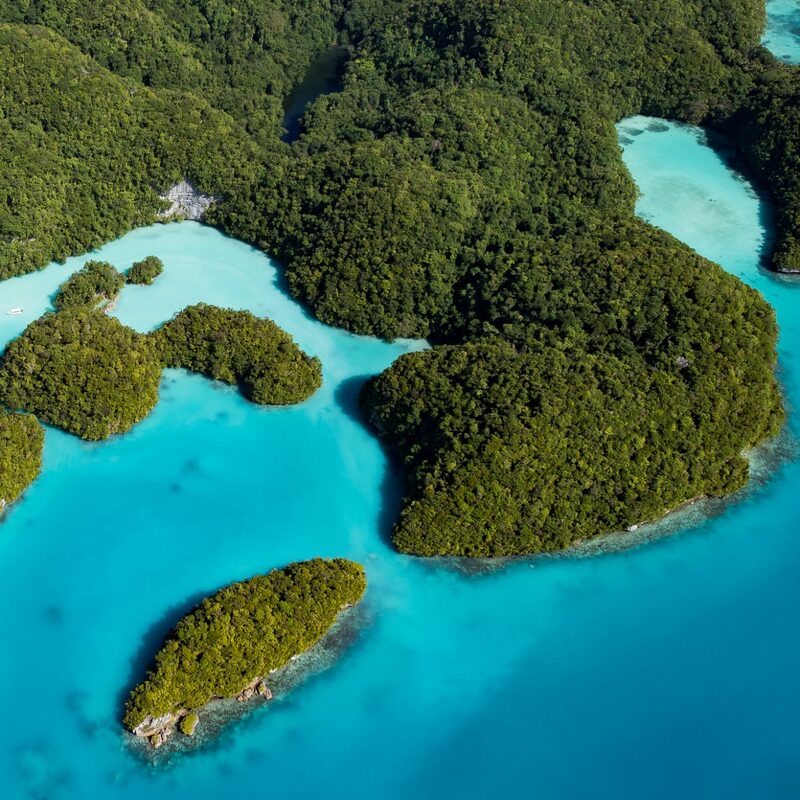 The resort does have the Ambassadors of the Environment which is for children ages 4 and up. Unfortunately, since it is not actually a part of the Ritz Carlton (it is actually a 3rd party, as told to me by the hotel concierge), their policies were impossibly inflexible. Our twins are 2 months shy of 4 years old and were not allowed to participate in any of their activities, even when we offered to accompany them, i.e. 1 adult per child. 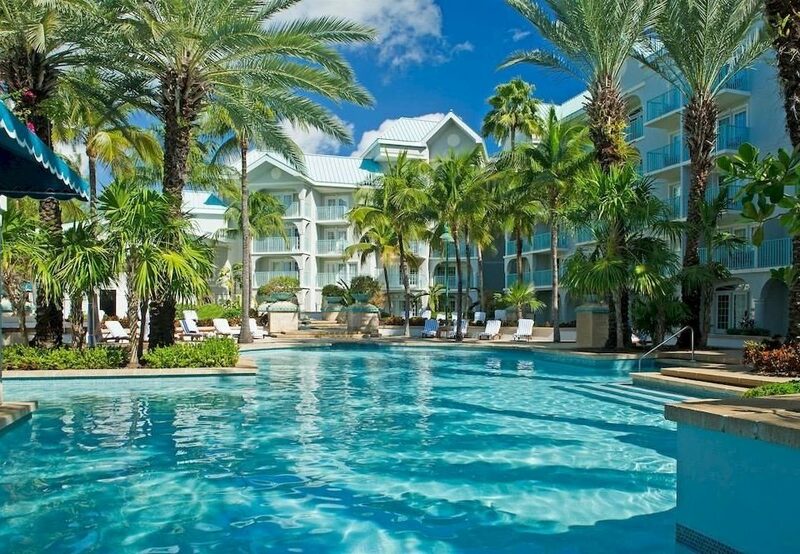 It is worth mentioning that the resort does have a small water park, Starfish Cay. In the online photos, it looked relatively small and cute - nearly exactly the type of thing that might be toddler appropriate. In reality, it is actually quite large and the bucket splash is pretty intense for an adult, let alone a 3 year old. Put another way, it is probably perfect for kids age 5 and up but hit or miss for 3 year olds (our son enjoyed it aside from the bucket dumping but our daughter was mortified at first sight). Considering we chose this resort because it was touted as "kid friendly," we were pretty disappointed. All of this was difficult enough to deal with but the thing that really was the most off-putting was that no one on staff that we spoke with seemed to care or give us any useful suggestions that were actually toddler appropriate. Instead, they just continued to rattle off things that were not tailored to meet the needs of our kids - they were "hearing but not listening" and thus, we ended up with a list of activities off-site that too were geared more towards older children but not for 3 year olds. Lastly, on the subject of babysitting. While other hotels contract out babysitting to 3rd parties (likely because of liability), the Ritz does not facilitate this at all. In other words, we were given the names of several companies from which to choose and we would have to schedule and pay them directly. This resulted in us having to bring a large amount of cash with us to pay the babysitter rather than have it billed to the room. The resort has 2 pools, one of which is significantly larger than the other. The main pool is located by the beach and partly because of the speakers/music, has a party-like atmosphere. If you are shooting for quiet secluded luxury, this is not it. If you are looking for somewhere to take the kids, this is it. During peak hours, it felt fairly overcrowded to the point where if you did not reserve chairs early in the morning and came to the pool after lunch, you were unlikely to find seating with an umbrella. The pool and beach area open at 7am - to get prime seating, you should plan on reserving a chair essentially when it opens. A word about pool cleanliness...the resort fogs for pests several times a week. As a result, many insects find their way into the pool overnight. One would expect the pool would be skimmed prior to being opened to the public. Instead, even at 8:30 (90 minutes after it opened), we would often come down to a pool full of mostly dead bees (see photo). That photo was the result of my husband skimming the pool with a cup. We tried to notify multiple attendants of the situation but no one cared to do anything immediately. Since it was the safety of our children at stake, he decided to skim it himself. Indeed, 20% of the bees he skimmed were actually still alive. Similarly, the beach area felt like we were in a can of sardines, i.e. rows and rows of chairs tightly packed. Intimacy/privacy was available if you were willing to pay for one of the cabanas but it shouldn't come down to being a premium surcharge at a 5 star hotel...it should be a given. This category was pretty much the only thing that saved our trip. -Blue: Bar none, the BEST FOOD in the Caribbean. The overall experience - culinarily, service-wise, atmosphere - was excellent. It was so good, we went 3 times while we were there. I highly recommend it as every single person we encountered there was excellent and nearly every single dish we had was other-worldly. -Andiamo: We probably had a low bar, given that it seemed like the typical Italian place, but the food was surprisingly good. My husband had the special which was exactly what he had imagined - the perfect comfort food. One really thoughtful touch was that while it is set directly on a lagoon, there are screens put in place for dinner service to minimize bugs. -Taikun: This is their Japanese fine dining establishment. The vibe was very good and the fish quality was excellent. However, they do not use Japanese rice. Flavor wise, it was good but not great. -Seven, for dinner: Similar to Andiamo, we had low expectations thinking it was a typical Caribbean steakhouse. To our surprise, they had several high end imported cuts of meat (American wagyu). Our food came out very well seasoned and the sides were excellent. 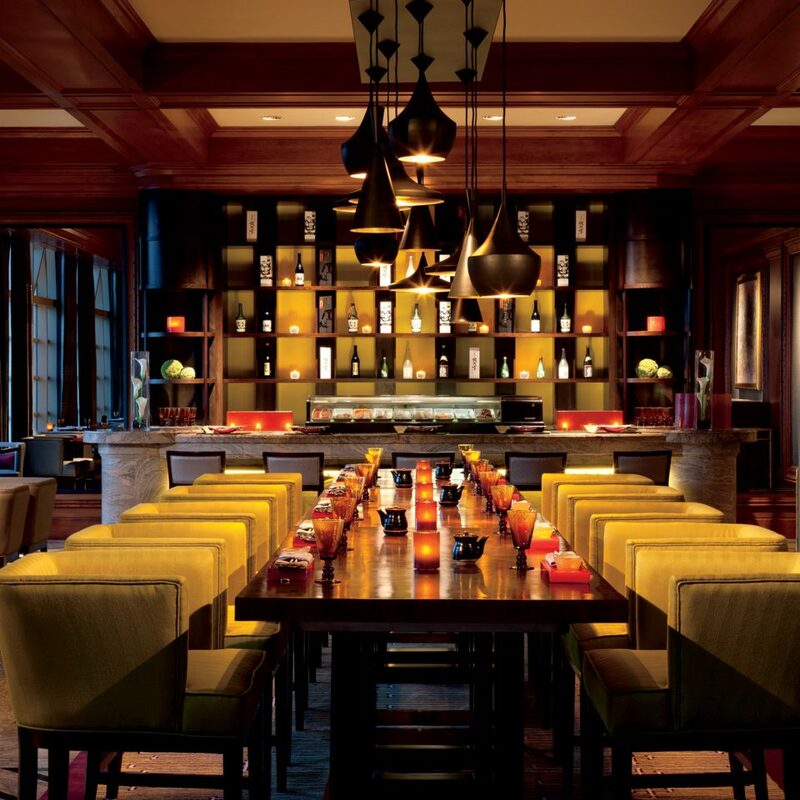 -Seven, for breakfast: This was your typical 5 star resort breakfast spread with tons of variety, including an omelet station. The service and staff at all of the dine in restaurants were by and large extremely friendly, helpful, and attentive. In contrast, the rest of the staff seemed somewhere between indifferent and rude/miserable. This ranges from the aforementioned front desk staff to the pool "concierge." It was impossible to get anyone to go above and beyond, or to do anything that was not their exact task at the moment. For example, the bees at the pool - we notified 3 different staff members at an area where at least 5 pool attendants were milling around...and no one cared to do anything. These are not isolated incidents as we were there for a week and therefore, interacted with many pool attendants, etc. - all of whom were just as unmotivated as their predecessor. We have been fortunate enough to have had some really amazing experiences over the years. Even accounting for the fact that we knew going in that this was going to be more of a typical high rise experience rather than an exclusive villa setup, this trip still fell far short of our lowered expectations. At any 5 star resort, one expects better quality of decor, service, amenities, and overall willingness to accommodate guests' needs. None of that is present on this property. 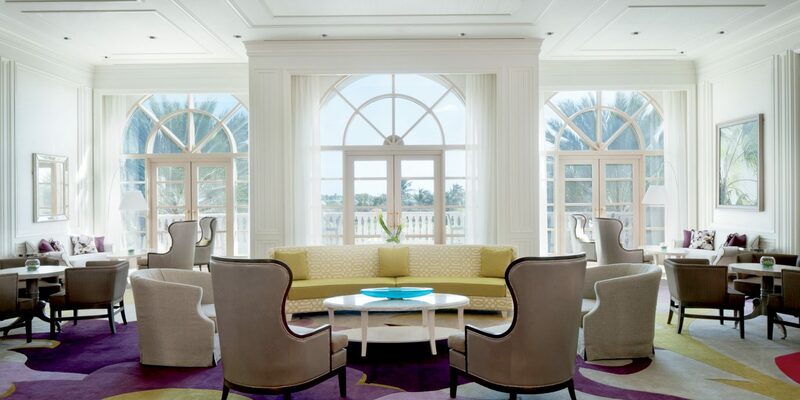 If this is representative of the Ritz Carlton resort experience, it should go without saying that this will be our last visit to a Ritz Carlton property. Upon arrival we were greeted by the most professional, friendliest staff. We stayed in the Ocean Front Suite for a week. We got the pleasure of checking in with Amir, his customer service skills were definitely above expectations. After our check in we got escorted to our room by Dana, who went above and beyond to make our stay memorable! From the moment we arrived to the Ritz to our check out Dana was amazing. She helped us book our experiences and most of our Dinner reservations. 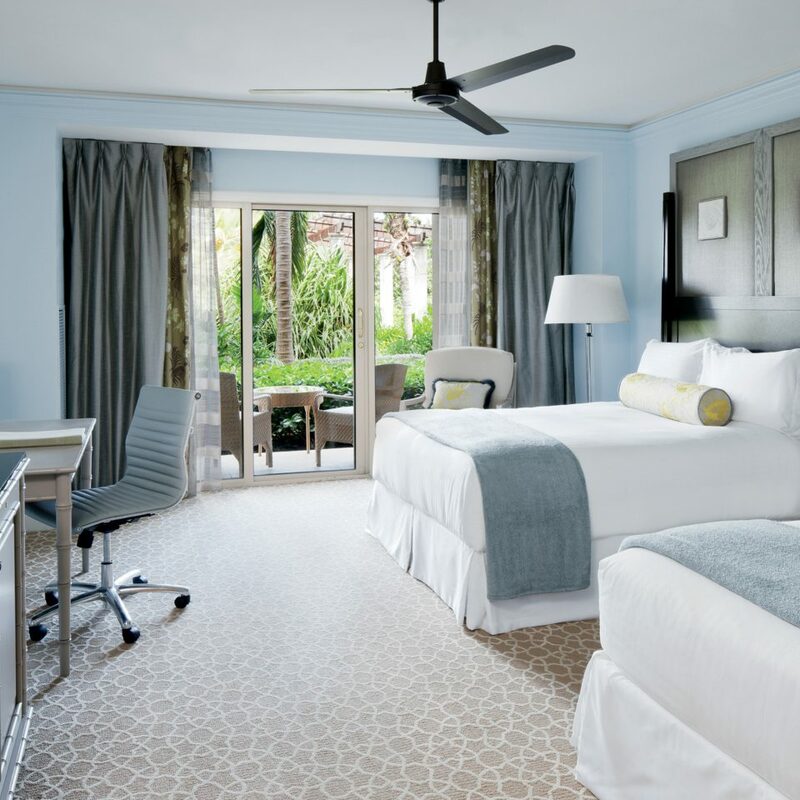 The personalized service performed by Dana was above our expectations… her knowledge of the hotel and the whole island truly helped us experience the best of Cayman Islands! We truly appreciate all of the hard work and the excellent concierge service that was performed. Our suite was beautiful and well-maintained. It was very clean with the most comfortable bed. The air conditioning was phenomenal, that's very important to me. The lady who took care of our rooms was named Camille, and she did a beautiful job through out our stay! Kudos to Camille! We had breakfast at The Seven just behind the main pool every morning. I must give credit to the best host who always remembered our name and tired to make sure we have the same table everyday… her name was Angelica. I would also like to thank Yvone for making the best omelets I have ever had and for being such a kind and wonderful lady. Hotel staff kept the grounds immaculate. We defiantly enjoyed all the amenities as well as the beach area. while getting sun the staff brought us little treats, chilled towels for our face, and frozen fruit, etc... The only complaint was not having an adult pool away from the kids. 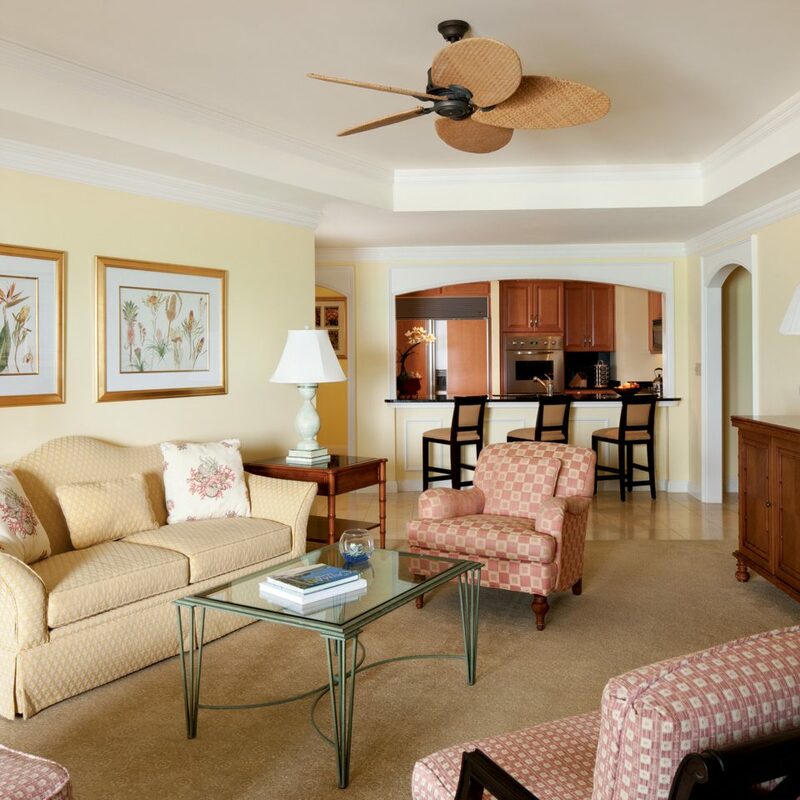 based on my experience here, I would definitely recommend all my family and friends to choose this property when in Grand Cayman Islands and I will definitely come back here. As most of the reviews have already mentioned, the staff and service here are excellent. They are definitely part of the most memorable part of the stay. 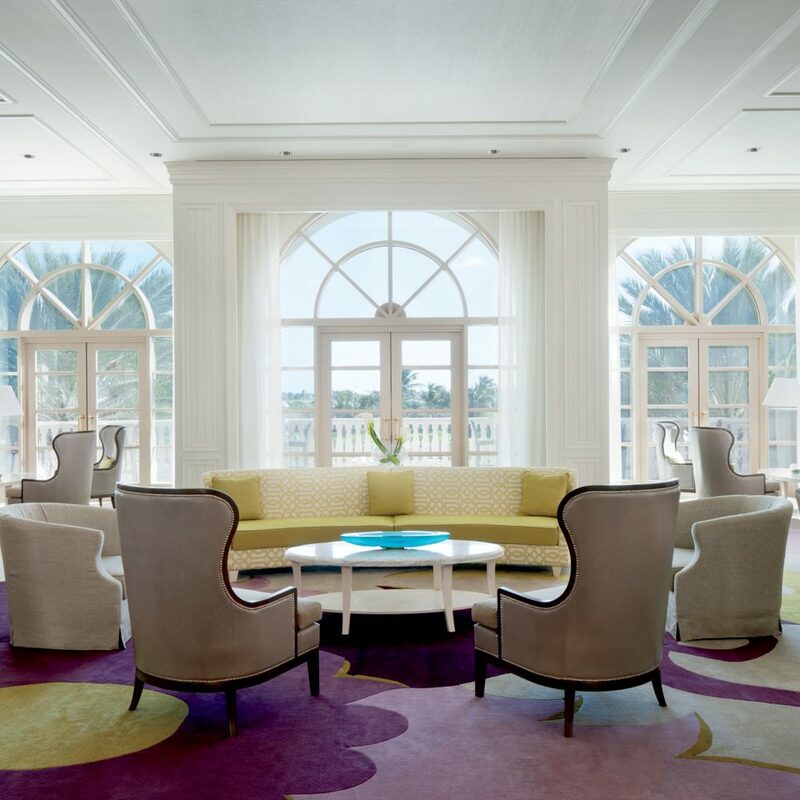 The Ritz-Carlton not only met, but exceeded our expectations. Before we arrived, we had contacted Ms. Stancic, the Guest Services Coordinator, and she ensured that we had a refrigerator and microwave in our suite on the day of arrival. Upon our arrival to our beautiful room overlooking the resort pool, we were given a fruit basket and two bottles of water. The presentation was exquisite and the gesture unforgettable. The service was amazing throughout our 7 day stay. 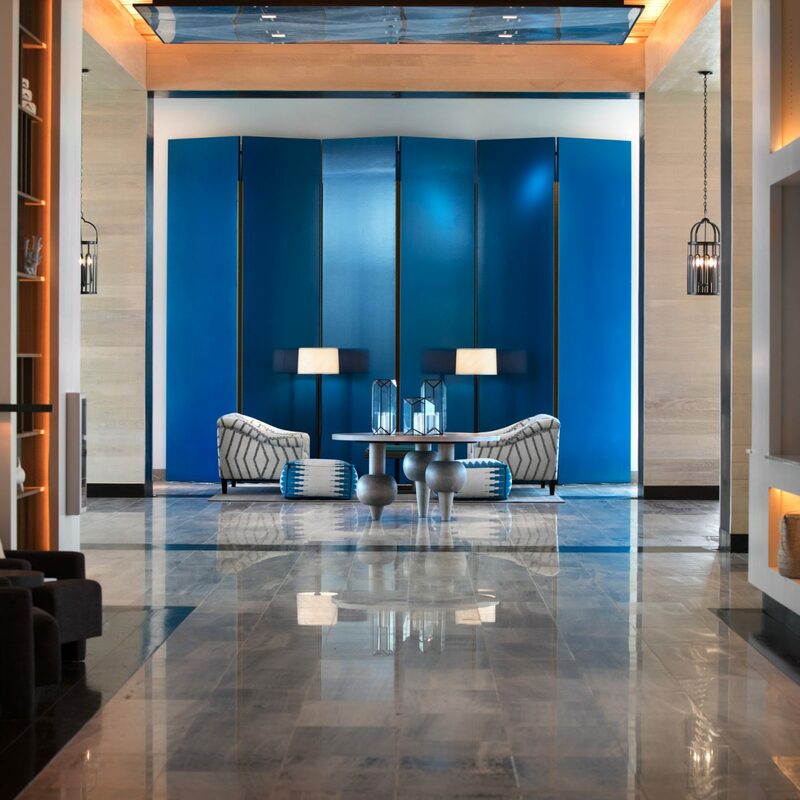 Ritz-Carlton employees were always asking how they could assist us, and if we could not find the location of a place within the hotel, they walked us to that location. 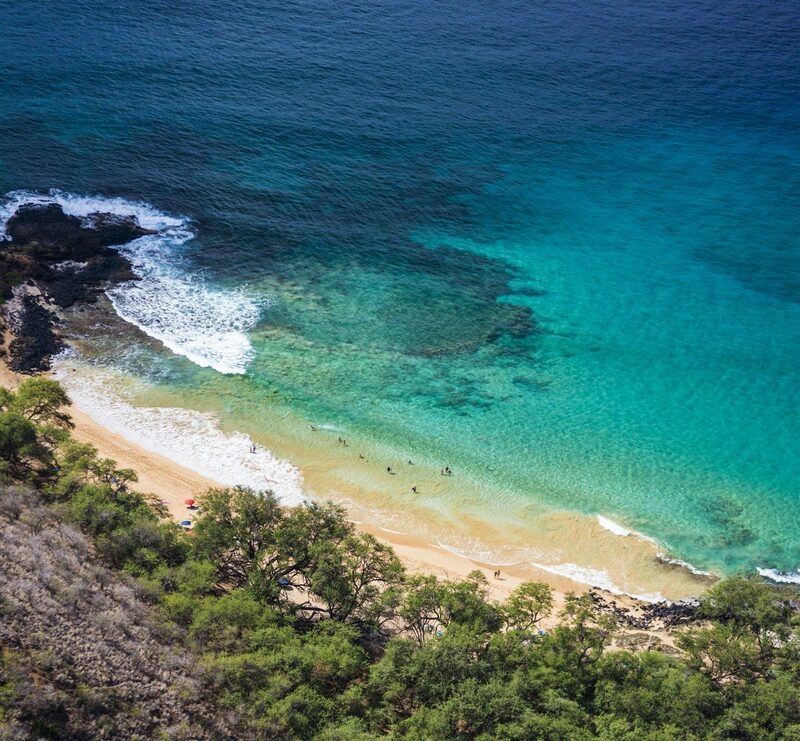 The portion of 7 Mile Beach connected to the property was truly amazing. The sand is soft and powdery and the water is a clear aqua which surpasses beaches in St. Martin, Bermuda, and Puerto Rico. One of us is a pool swimmer, but the beach won out this time. This was a hard choice, because the pools were also phenomenal, especially the pool facing the Resort Tower. There were some notable employees who provided sterling service. One was Fitz, who worked on the beach. He was always pleasant and made sure we had everything we needed and especially the afternoon smoothies. Another was Sol. She was extremely helpful to my partner who had a medical issue. She called us the next day to make sure my partner was feeling better and had been able to purchase the medication she needed. We had two meals at Andiamo, and the pizza and sandwiches were delicious. Also, their coconut sorbet is the best we have ever had! 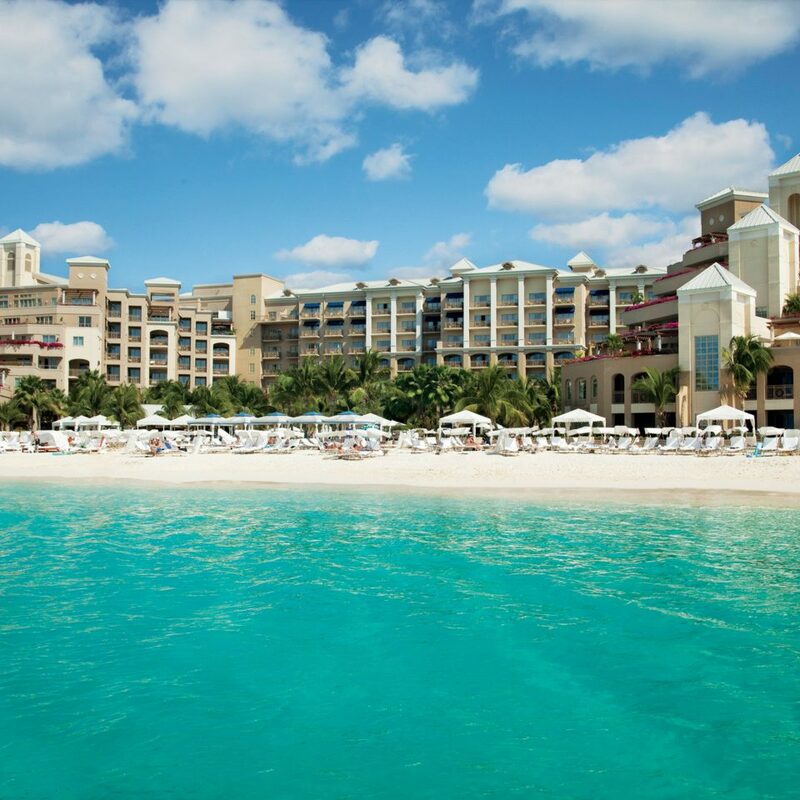 We recommend the Ritz-Carlton with no reservations whatsoever and hope to return for another wonderful vacation. The rooms are great, all amenities very good. Long walks from elevator to some rooms. Breakfast and dinner selections excellent, however somewhat expensive. Same for wine selection. Service was very good overall.